The aim of this study was to test the safety of diazoxide and to search for signs of efficacy in patients with relapsing-remitting multiple sclerosis (RRMS). In this multicenter, randomized, placebo-controlled, double-blind trial (treatment allocation was concealed), 102 patients with RRMS were randomized to receive a daily oral dose of diazoxide (0.3 and 4 mg/d) or placebo for 24 weeks (NCT01428726). The primary endpoint was the cumulative number of new T1 gadolinium-enhancing lesions per patient, recorded every 4 weeks from week 4 to week 24. 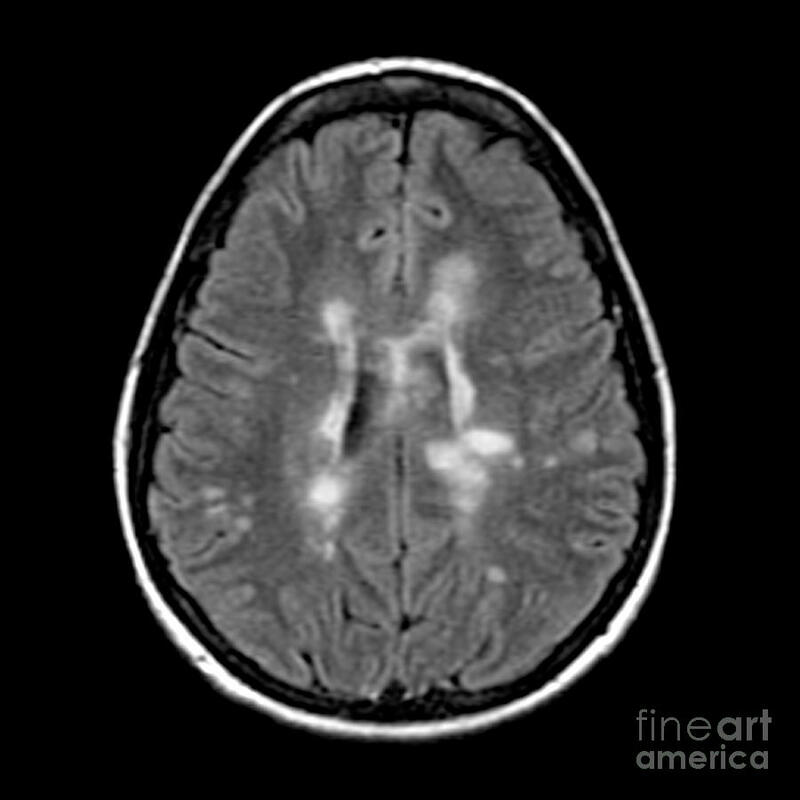 Secondary endpoints included brain MRI variables such as the number of new/enlarging T2 lesions and the percentage brain volume change (PBVC); clinical variables such as the percentage of relapse-free patients, relapse rate, and change in the Expanded Disability Status Scale score; and safety and tolerability. Diazoxide was well-tolerated and it produced no serious adverse events other than 1 case of Hashimoto disease. At the 2 doses tested, diazoxide did not improve the primary endpoint or the MRI and clinical variables related to the presence of new lesions or relapses. Patients treated with diazoxide showed reduced PBVC compared with the placebo group, although such changes could be confounded by the higher disease activity of the treated group and the vascular effects of diazoxide. At the doses tested, oral diazoxide did not decrease the appearance of new lesions evident by MRI. The effects in slowing the progression of brain atrophy require further validation.